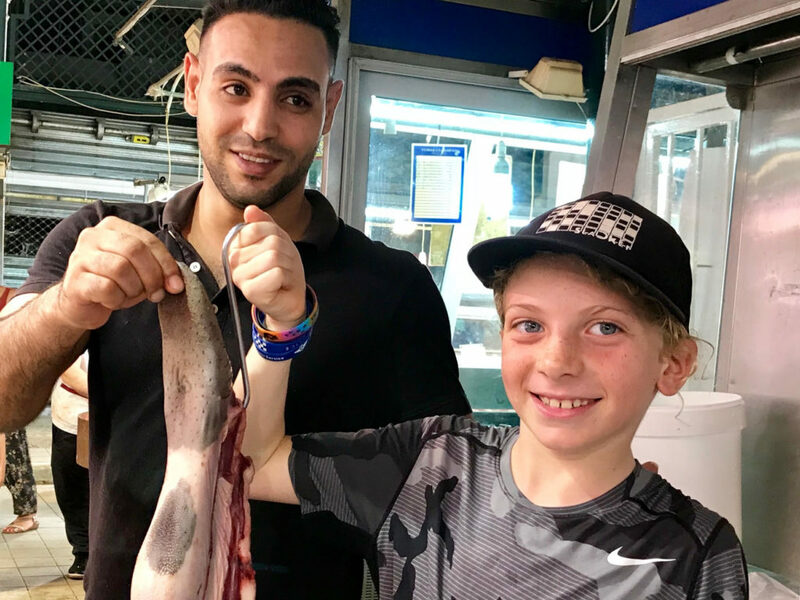 Learn about the greatness of traditional Greek cuisine and culture in a food tour of Athens, specially designed for kids. 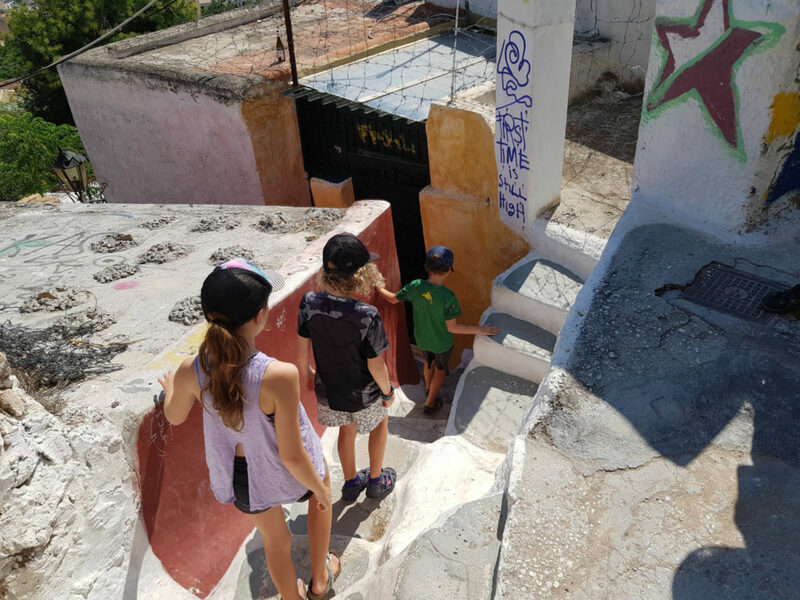 This tour combines having fun with gaining invaluable knowledge on some of the most important aspects of Greek culture. 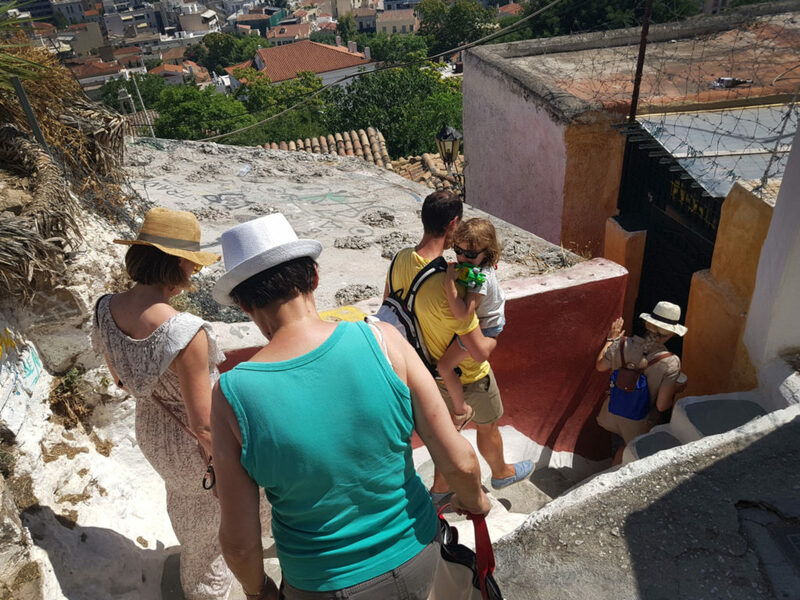 Begin the food tasting tour by taking a walk in the historical Anafiotika district, learning about its history in a fun and interactive way. 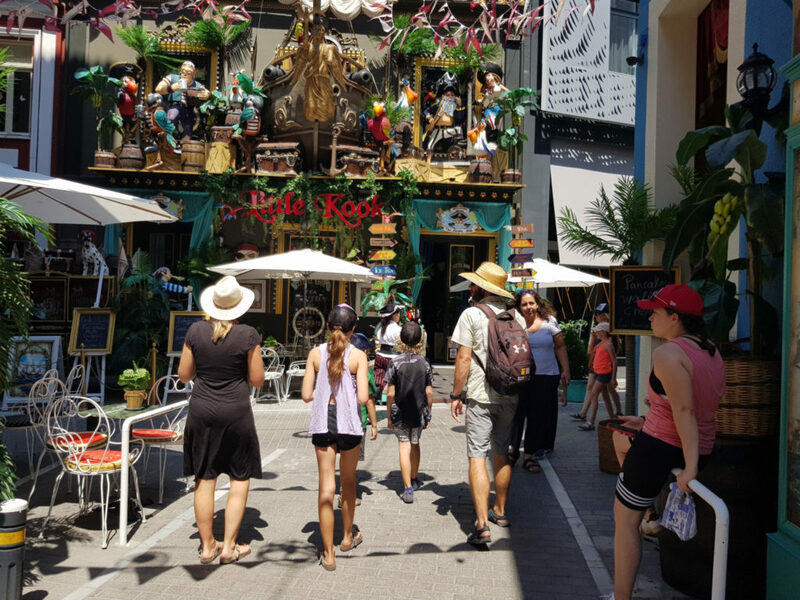 Continue your stroll through the buzzing yet quaint alleyways of the famous Monastiraki area, where the children will have some enchanting sights to see. 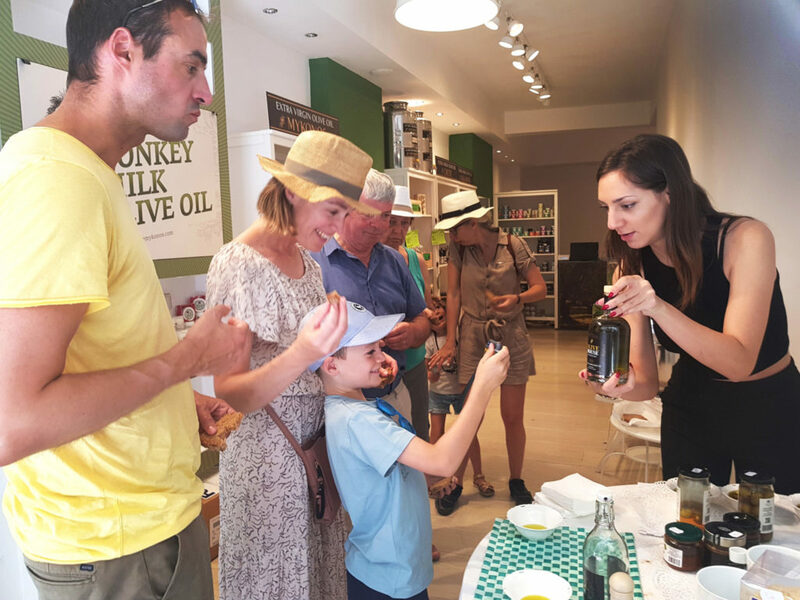 Nibbles along the way include dunking bread into a wide variety of delicious olive oils and a taste of the famous Greek snack, Spanakopita! 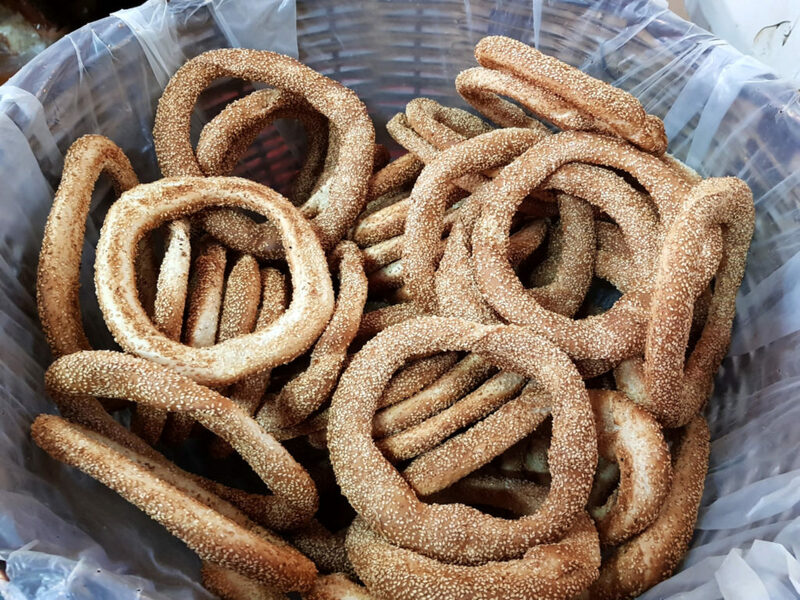 From there, get to know the city center of Athens like a local. 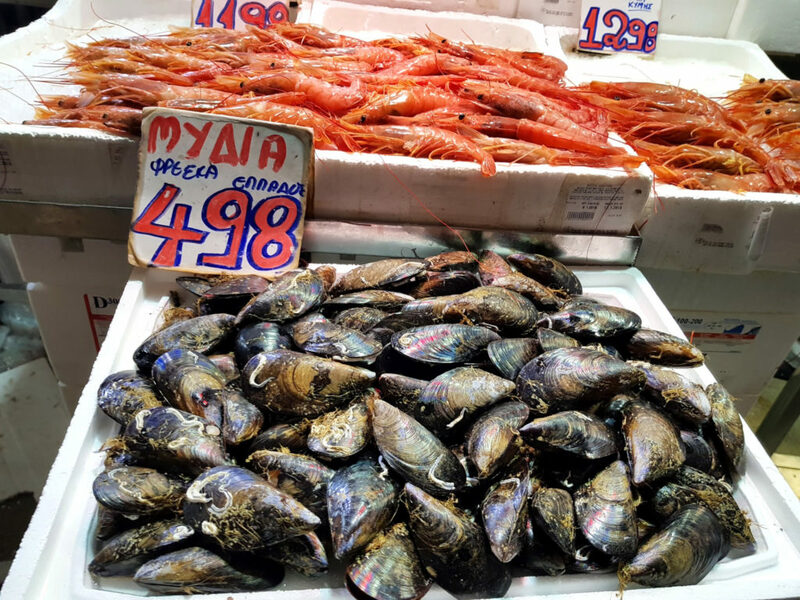 Right in the heart of the city, we will introduce you to the vibrant hustle and bustle of ‘Varvakios’ market. 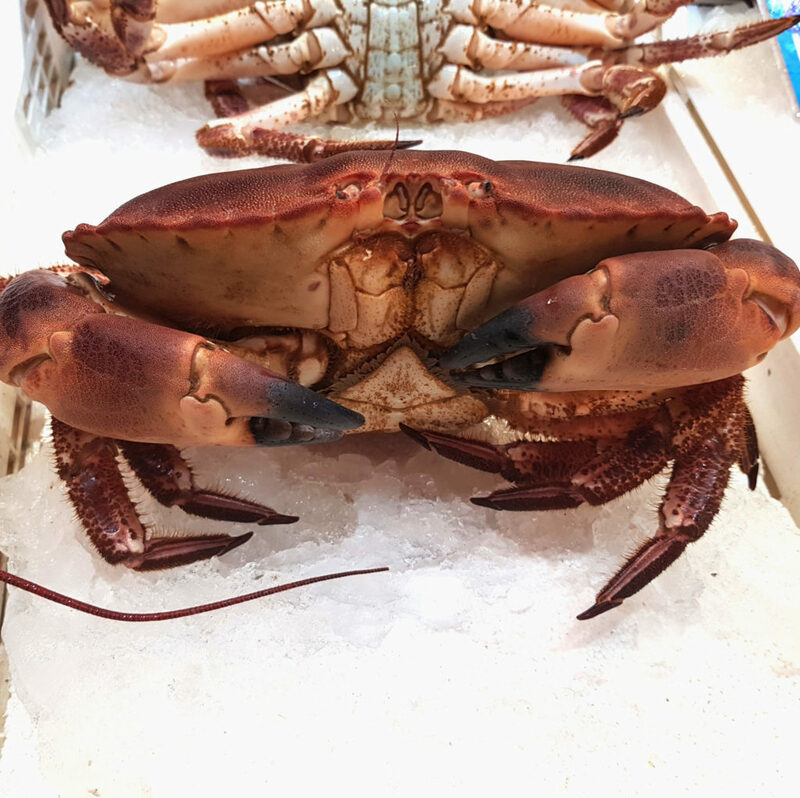 There the children will have the chance to experience at first hand where foods come from, how they are made and prepared before being sold and if lucky even witness the excitement of the locals bartering away at prices. 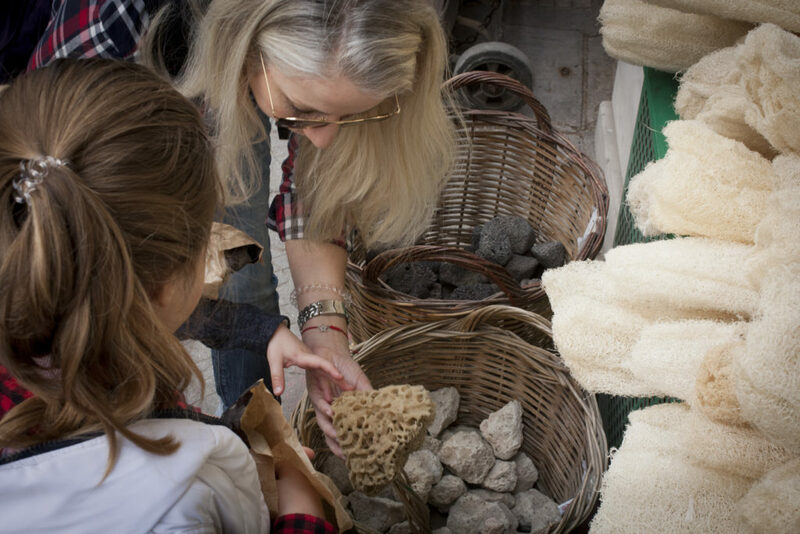 Along the way, you will have the opportunity to taste authentic greek products such as; olives, traditional cheeses, cured meats, rusks, and many more culinary surprises. 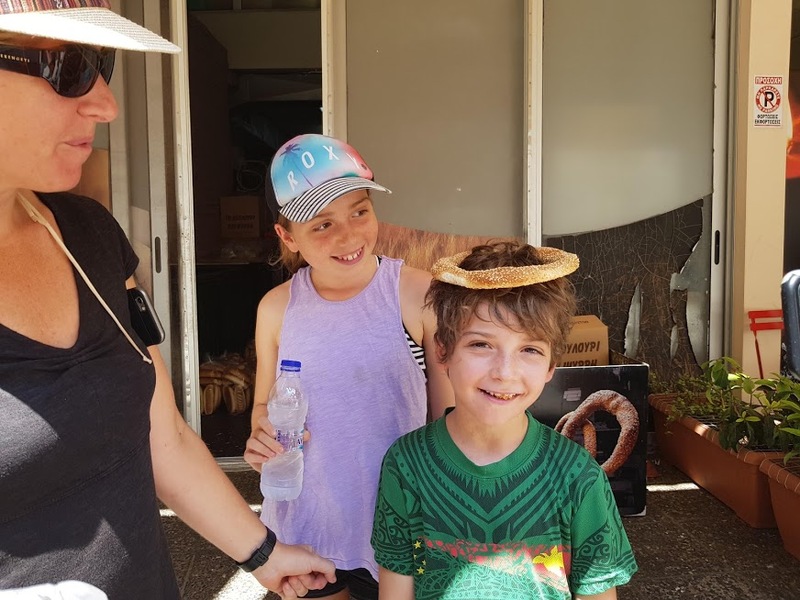 To sum up, this food tour is a wonderful opportunity for yourself and your youngsters to have fun whilst expanding your knowledge of Greek culture. 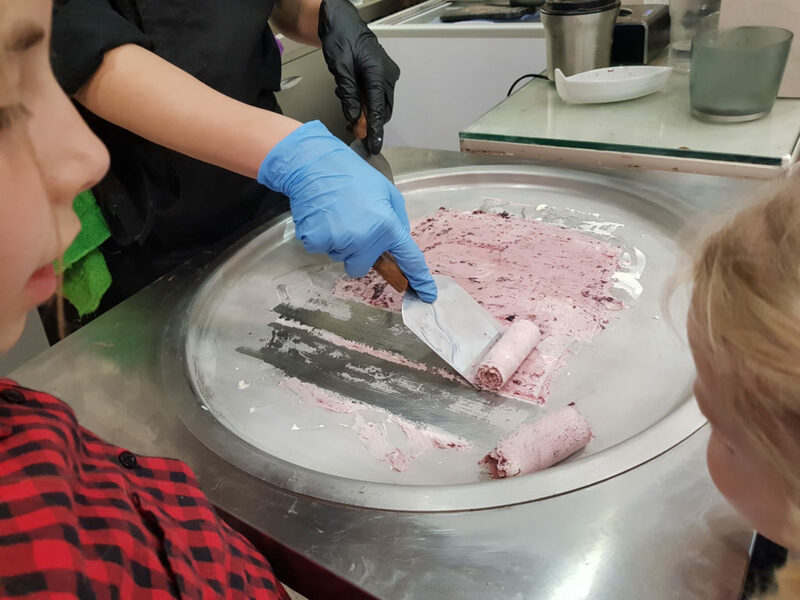 We provide you and your children with the opportunity to discover new tastes that you ordinarily wouldn’t have the chance to try. Oh! We nearly forgot to mention, to round up your tour nicely, a charming little homemade ice cream shop awaits those with a sweet tooth..! We did this tour with our 3 kids (ages 7-11) and they are still talking about it. 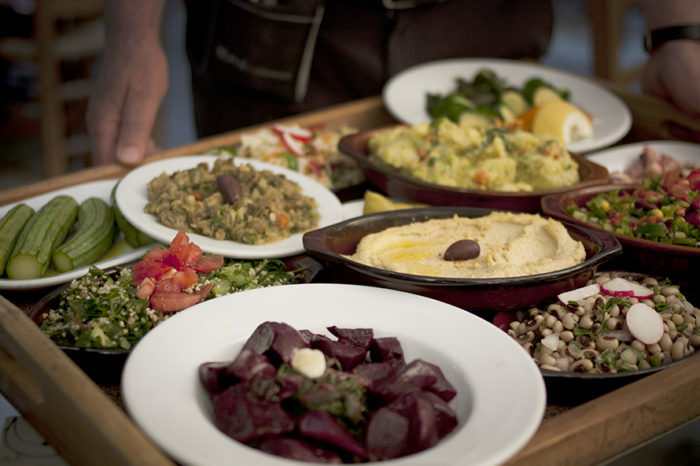 It was a wonderful way to get beyond greek salad and moussaka and taste and learn about food culture in Athens. Anna was a wonderful guide taking us through the city’s unique neighborhoods and to the places where Athenians eat and drink. 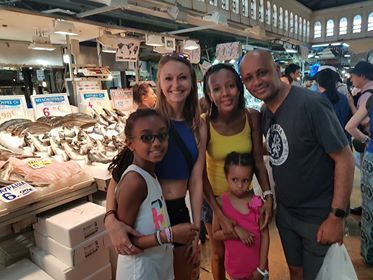 She was great interacting with the kids and also customized the tour for us vegetarians. 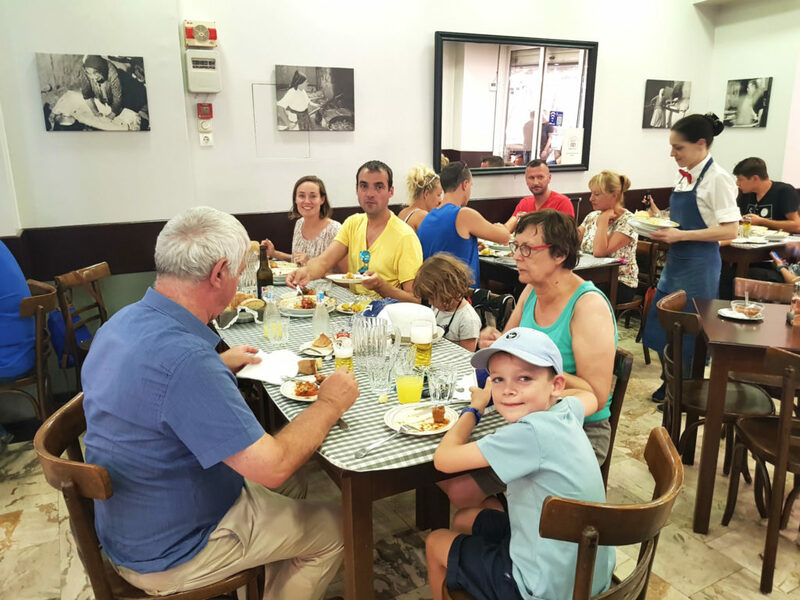 It was a great introduction to Greece and we finished with bellies full and content. Thank you!